Max Life Insurance offers a variety of Life insurance plans that are available online and can be bought directly from the company website. Purchasing a policy online allows convenience of buying a policy 'anytime' and 'anywhere' via a host of secure payment options. The premiums of online plans are cheaper than their offline version, transferring the benefit to the policyholder. You can also pay all renewal premiums online. What are the types of online insurance plans? Max Life Insurance offers 2 types of Online Insurance Plans. Term Insurance Plans help you secure your family’s financial future in case of any uncertainty like Death, Disease and Disability. Comprehensive coverage from all three major life risks with add-on benefits like Comprehensive Accident Benefit, Waiver of premium and Critical Illness are available with this plan, by paying additional premiums. How to choose the best online insurance plan? To buy the best online plan, you need to keep the following in mind. Why should you buy Life Insurance 'Online'? Check out the different Online Insurance Plans from Max Life ! An affordable term plan that provides protection against the risk of Death, Disease and Disability. What is the premium amount for a term insurance plan ? 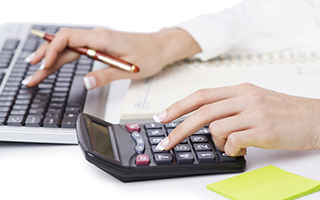 Calculate how much insurance you will need based on your current savings and, liabilities, along with future expenses. Is Term Plan For Me? 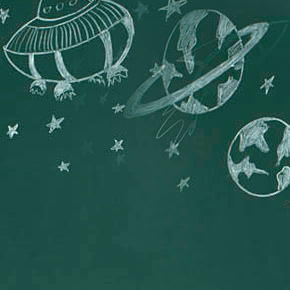 Term Plan for a happy, care-free life! My husband had invested in Max Life on recommendation of his friend. Our family expenses were totally dependent on this insurance fund for several years after his death. I must say that this insurance provided a huge support to my family during the difficult times. 1. What is a step-by-step process to buy online plans? Click on "Get quote" of the insurance plan you wish to purchase. Fill in the required details to get your personalised quote for the plan. 2. What is difference between Term insurance and whole life insurance? Which one should I buy? Term insurance plans provide cover for a fixed period or 'term'. Max Life's term plans offer coverage for 50 years (upto maximum age of 85 years). Term insurance plans are most affordable way of purchasing insurance and you can buy large a cover amount for a relatively small premium. Whole life insurance policies cover you till the time of your death (upto a maximum age of 100, in most cases). In a sense, with a whole life plan, your family is assured of a payout in the event of your death. Given the high probability of death by such an advanced age, whole life insurance policies are significantly costlier than a term insurance plan. 3. Will my premium amount increase with age? No. The base premium amount remains constant during the entire duration of the policy and only the tax component can change and will be as per the prevalent Tax laws. Hence it is advised to purchase term insurance at an early age. A Rs 1 cr cover at age 25 years will cost Rs 7,670/year for a policy term of 40 years. At age 30, the same cover will cost Rs 10,148/year which is 32% higher. 4. How much life cover should I buy in a Term plan? This is however a very broad rule and you should decide the cover amount after taking into account the number of your dependants, your income and liabilities and estimating the cost of sustaining the lifestyle for your family in your absence. Max Life can prvoide you a cover of 22 X of your income depending upon your age and income. It is advisable to go for the maximum cover, since in a term plan you get high cover by paying a nominal premium. 5. What is an e-insurance account (EIA)? Why is it mandatory? An e-insurance account (EIA) allows you to hold all your insurance policies electronically under a single e-insurance account similar to how a demat account allows you to hold your stock and mutual fund investments. There are 4 insurance repositories NSDL Database Management Ltd, Central Insurance Repository Ltd, Karvy Insurance Repository Ltd and CAMS Repository Services Ltd. An e-insurance account can be opened directly with any one of them. All insurers are required by law to open an e-insurance account for the policyholders within 15 days of selling them an insurance policy online. With an electronic form of your life insurance policy, there is no risk of losing the physical copy and it becomes easier for you or your nominees to track the details of your policies. You thought Life Insurance was not for you - Think Again! 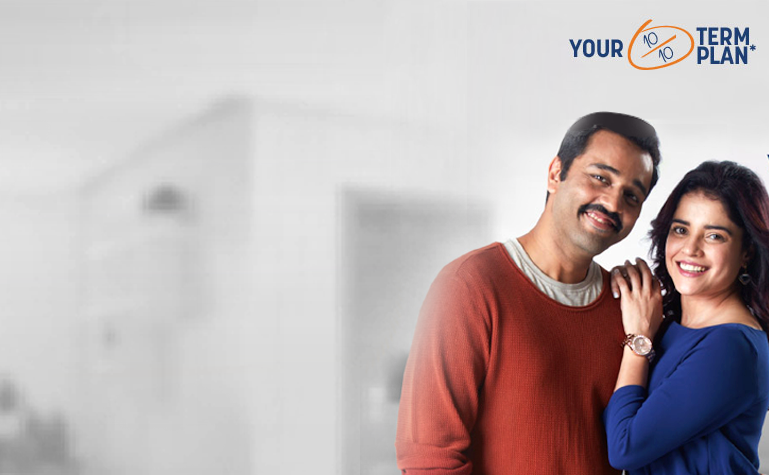 Life Insurance plans ensure financial cover for Your Loved Ones in case of your demise during the policy period. While nothing can relieve the emotional loss, financial security can enable your family to mitigate the liabilities and continue the comfortable life that you provided for them. Most insurance policies double up as systematic savings & protection plans. Based on your specific needs and goals, you can choose from among the various protection, wealth creation and long-term retirement plans available. And remember that you can also save tax with life insurance. 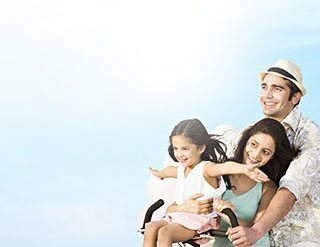 Life insurance premiums (up to Rs. 150,000 per annum) are tax exempt under the Section 80C of the Income Tax Act, 1961. Life insurance is an important instrument for millions of families overseas. This instrument helps them in protecting their families and loved ones. Life insurance policies like the term plan provided by companies such as MaxLife are reasonably priced. For a small amount of premium, you will be able to seek an extensive amount of life cover, thus helping your family to meet their basic needs in your absence.Youngsters often believe that life insurance plans are crafted for people in their 40s. However, death does not see age, gender, caste, or creed. So, the early a person get a life insurance policy, easier will be for him to secure the financial future of his loved ones. While Health Insurance covers the expenses incurred towards treatment, Life Insurance can help your family reduce their financial burden in case of your untimely demise. A Life Insurance plan financially safeguards your family in case of your untimely death. It can help them maintain their lifestyle and achieve their life goals even when you are not around. While a health insurance plan covers costs of hospitalization & related treatment. One must take in to account his/her priorities, standard of living, income, spending habits, inflation etc. before arriving at the right insurance cover. Usually, wisdom's advice is that the death benefit from a life insurance policy should be approximately 8 to 10 times the annual income of the insured. It is wise to include foreseen liabilities and add an inflation rate into the amount to get a more accurate figure. No one can ever get exact figures, but it is important to draw a fair sketch of your future financial goals and save according to them. You may not get it absolutely right, but long term planning definitely keep you prepared. Is term insurance an investment or an expense ? Term insurance plans are not an expense but a safety net that no other financial product can give and a wise financial decision. A term plan pays the promised money in case of the policyholder’s demise, any time during the entire policy term. This means that even if he dies after paying a single premium, the entire sum assured will be given to the nominee. Additionally, you can also save tax. This article helps you understand the benefits of a owning a term plan. Are you a Max Life employee or one of our partner companies' employee? If yes, click here to start your journey now. Thank you for contacting us. Our representative will call you shortly. Some error has occurred. Please try later.